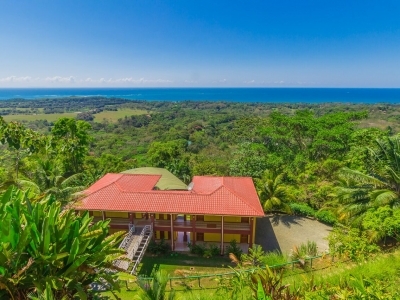 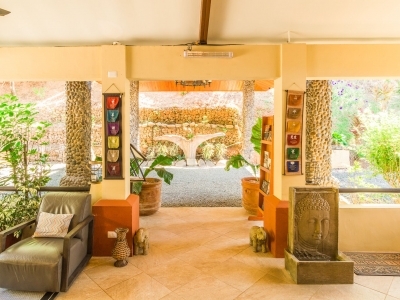 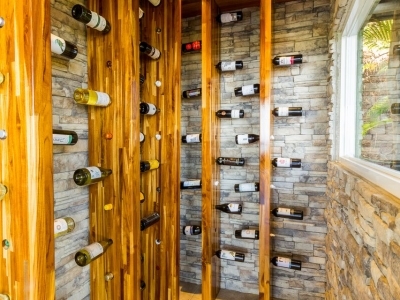 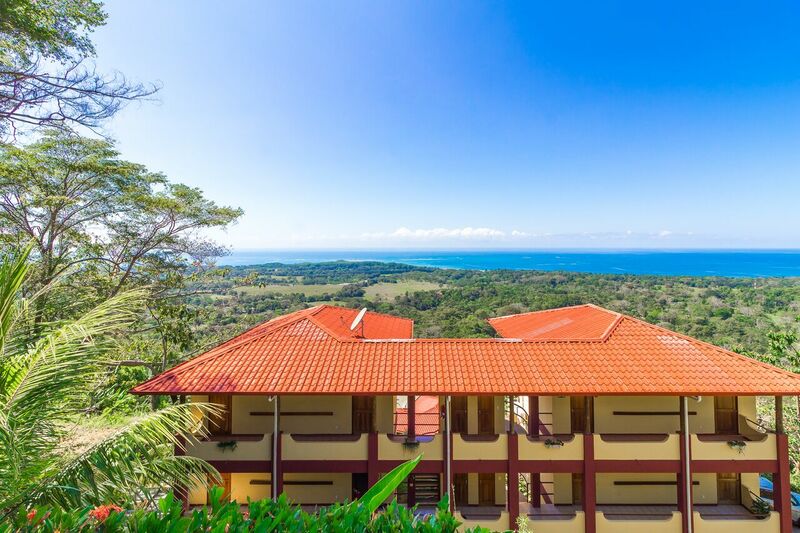 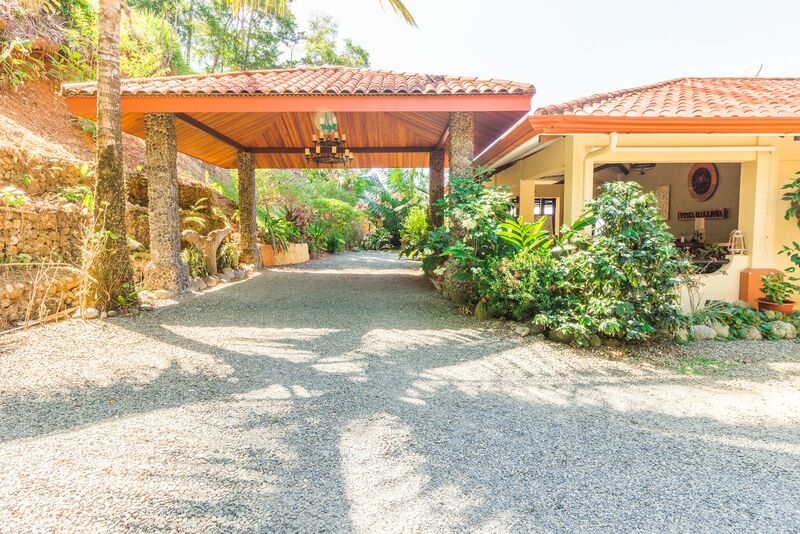 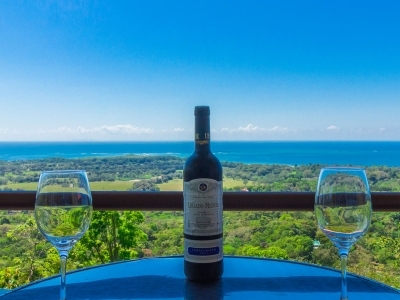 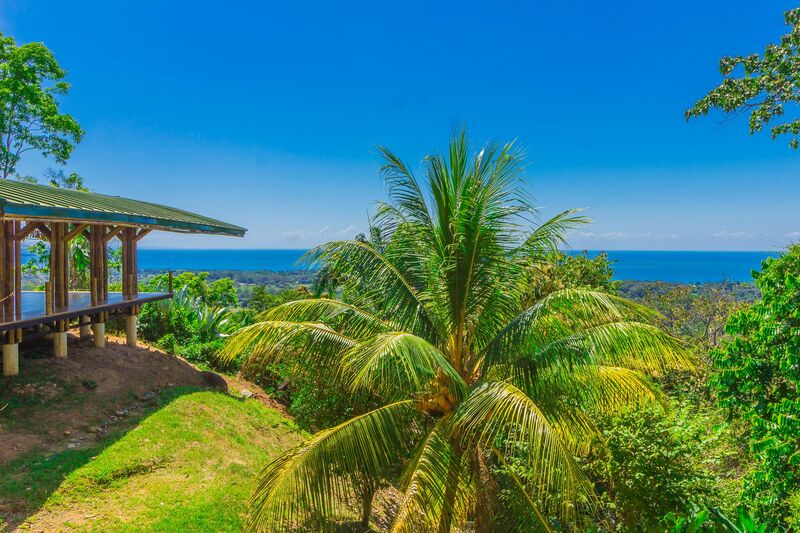 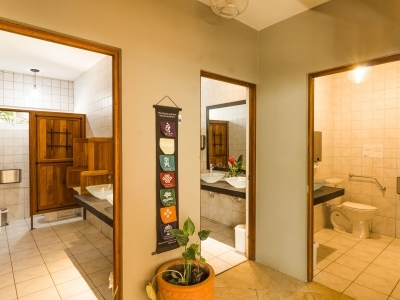 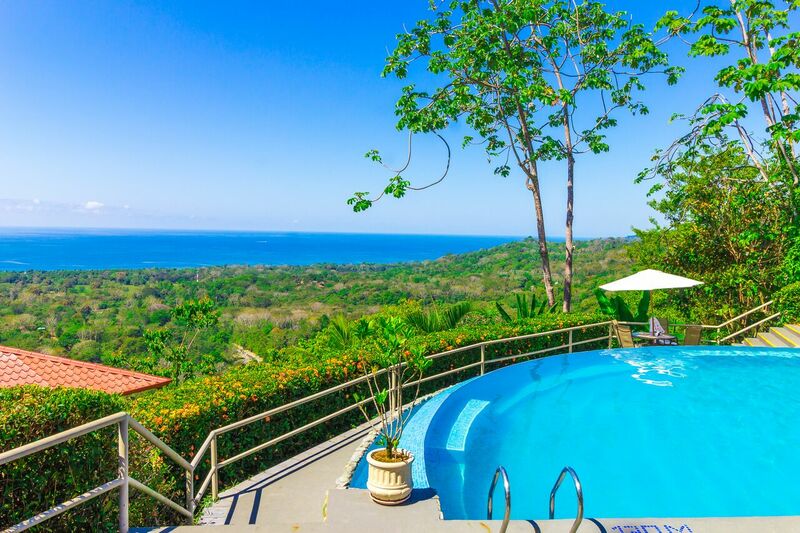 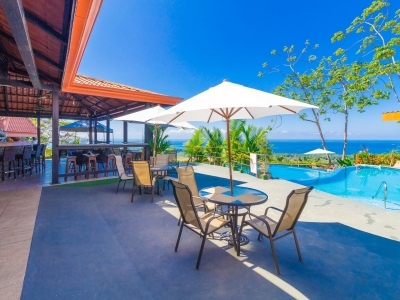 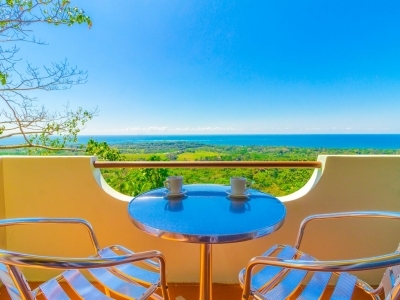 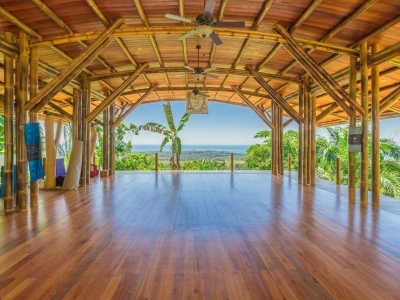 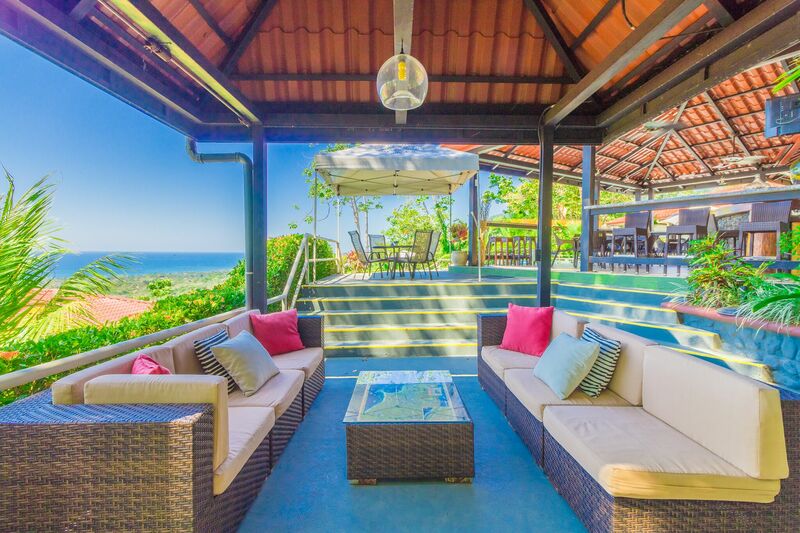 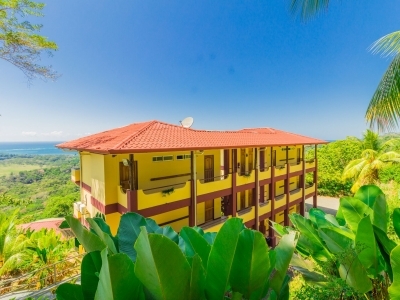 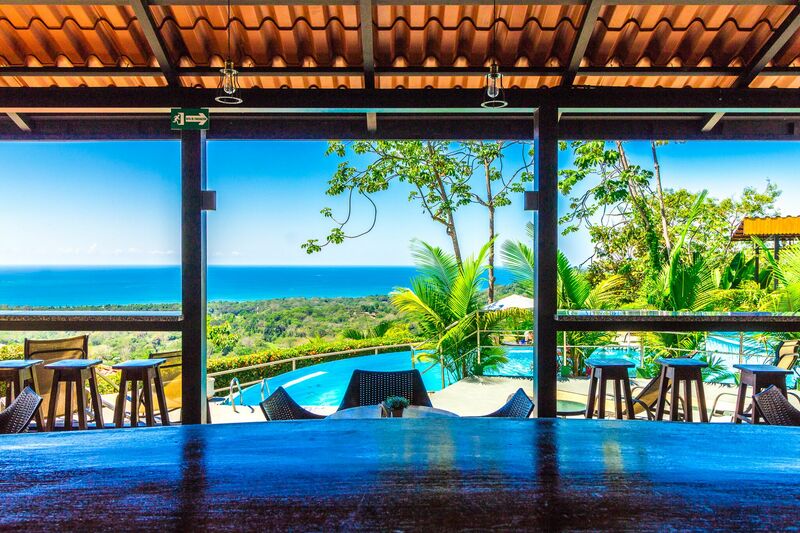 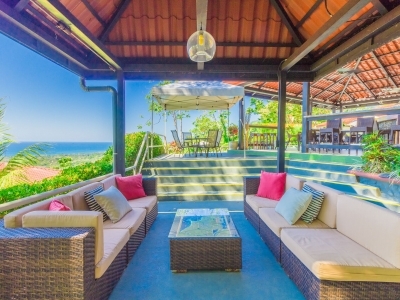 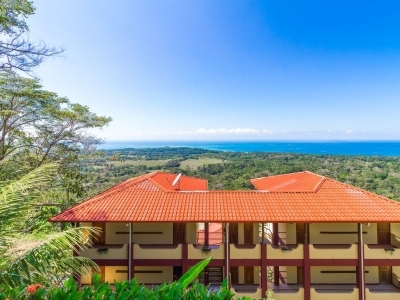 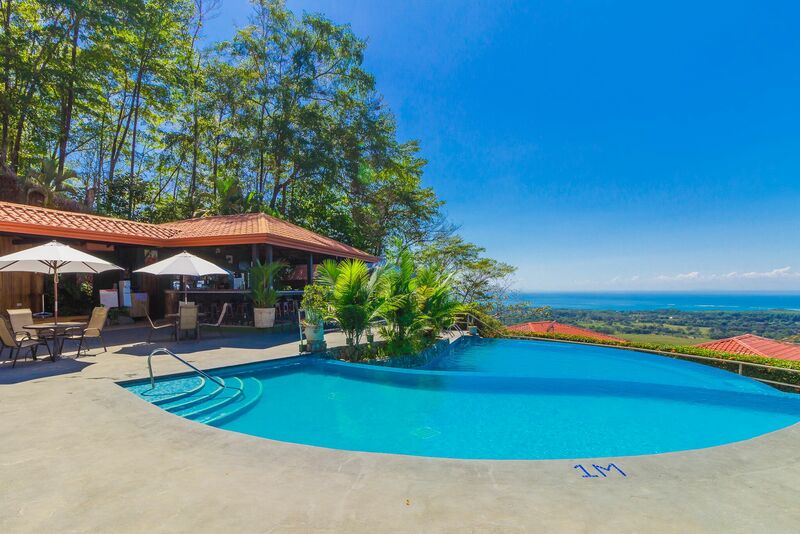 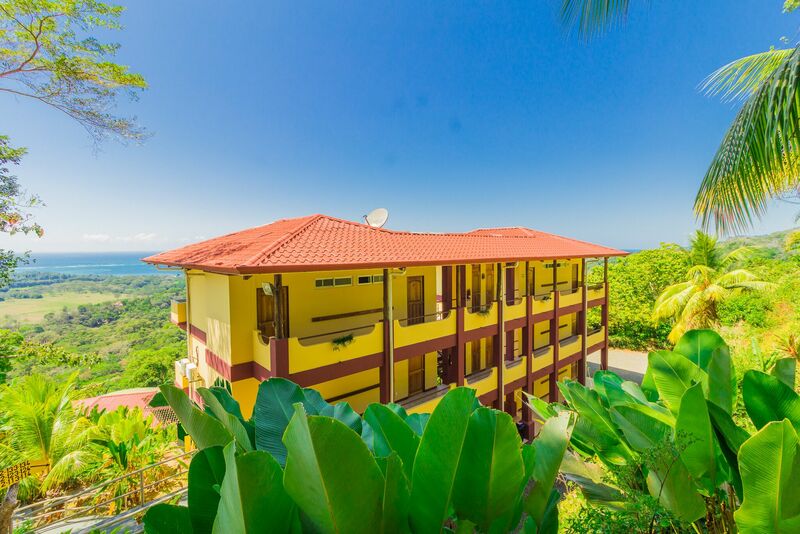 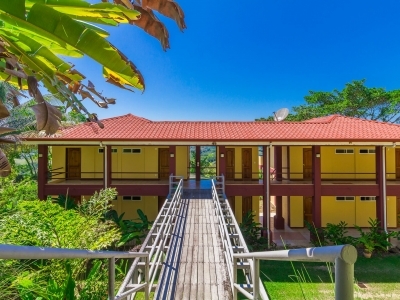 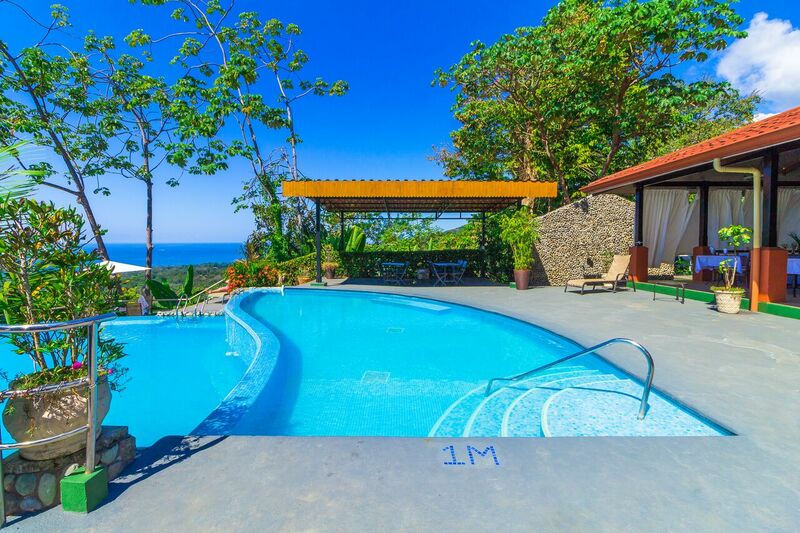 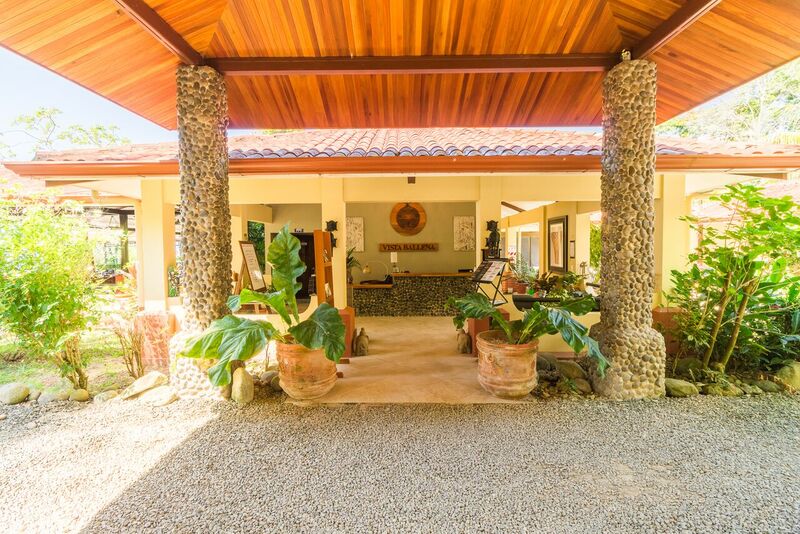 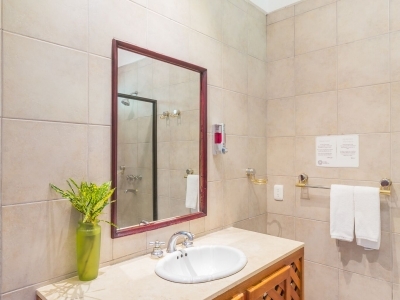 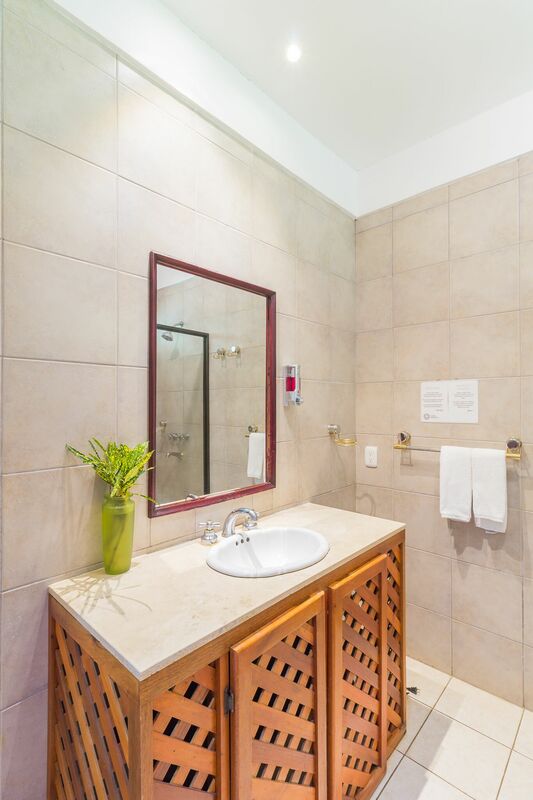 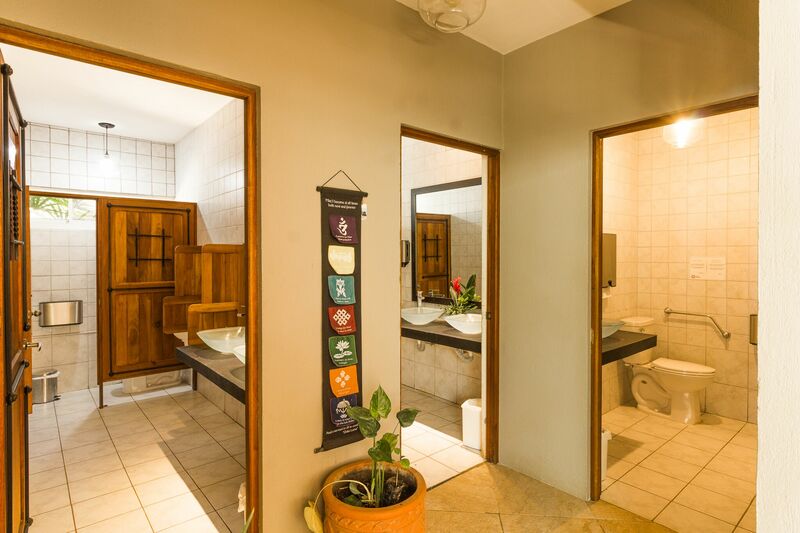 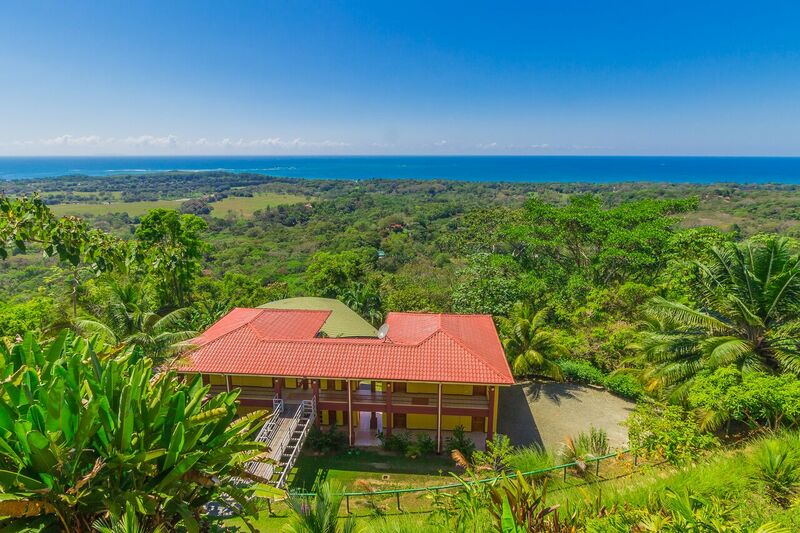 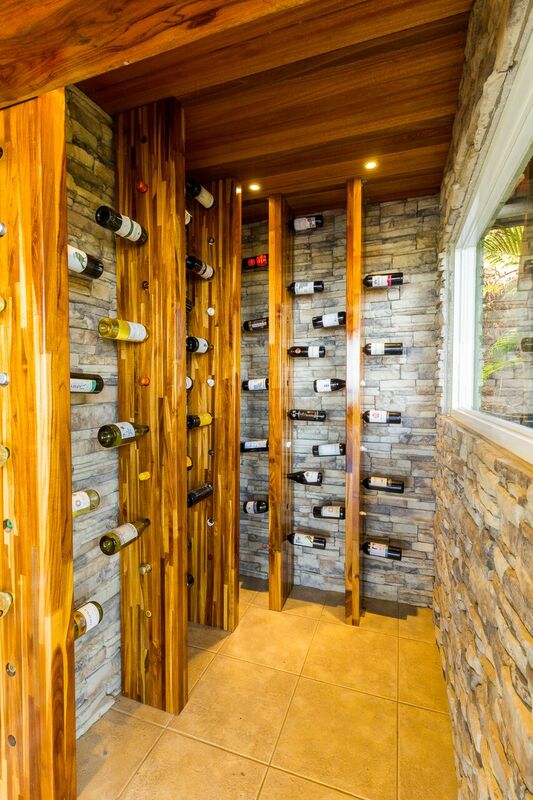 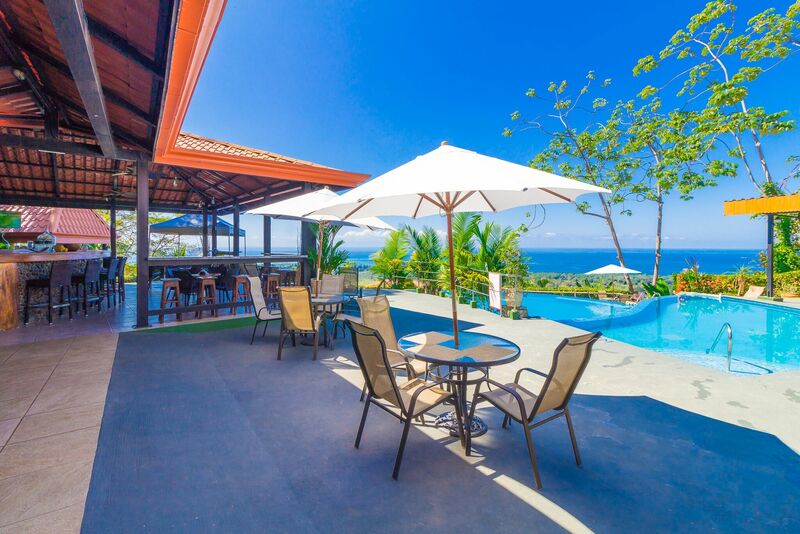 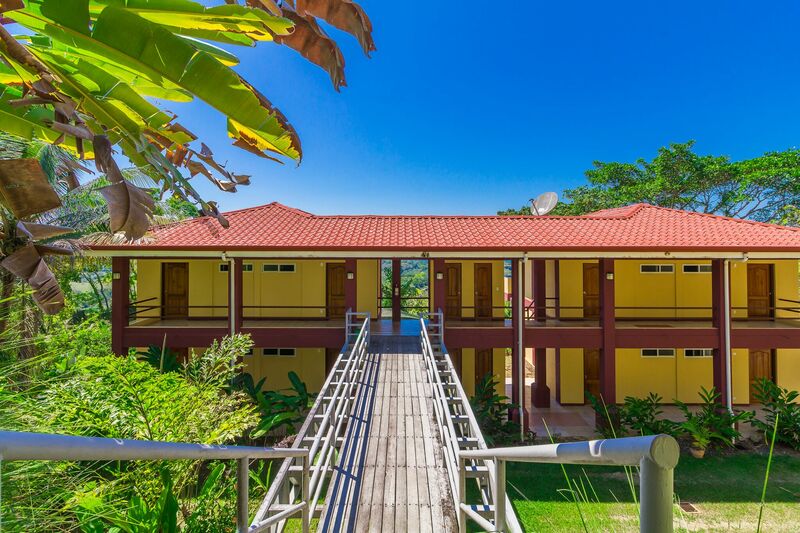 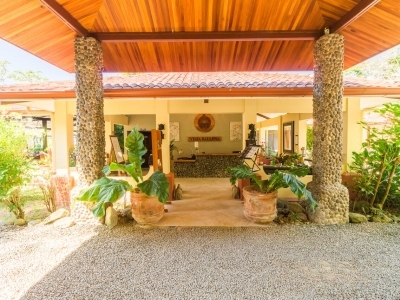 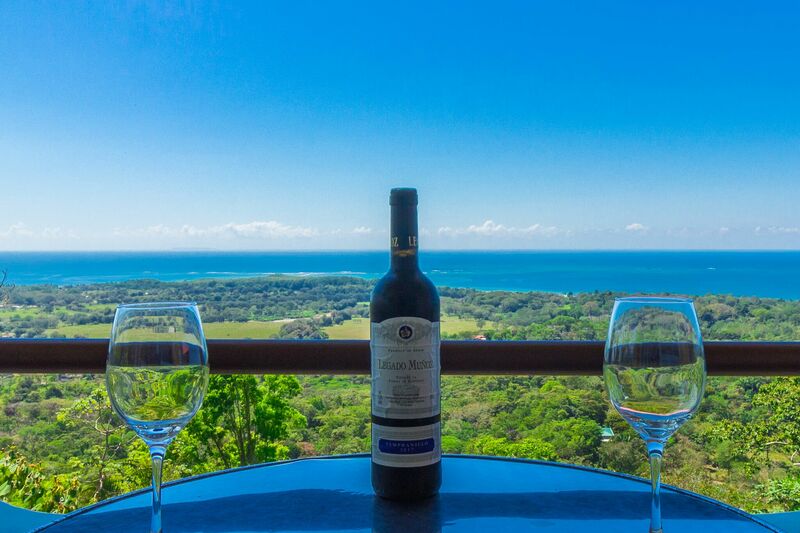 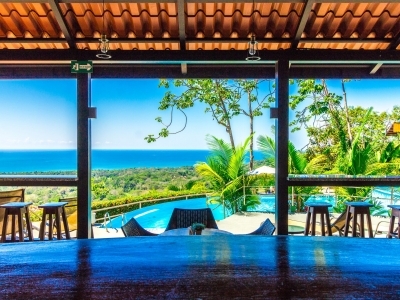 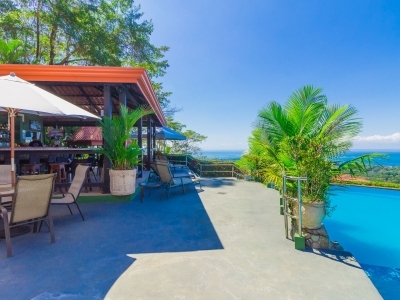 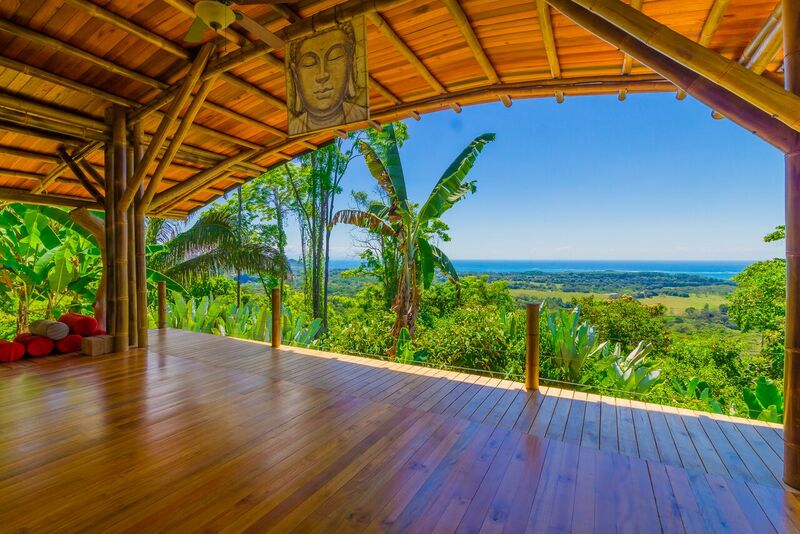 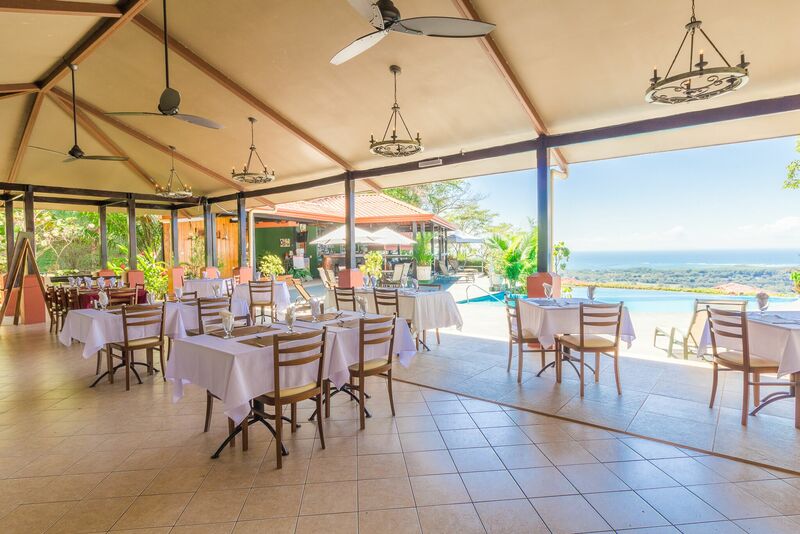 2.7 ACRES – 20 Room Boutique Hotel With Stunning Whales Tale Ocean Views!!!! 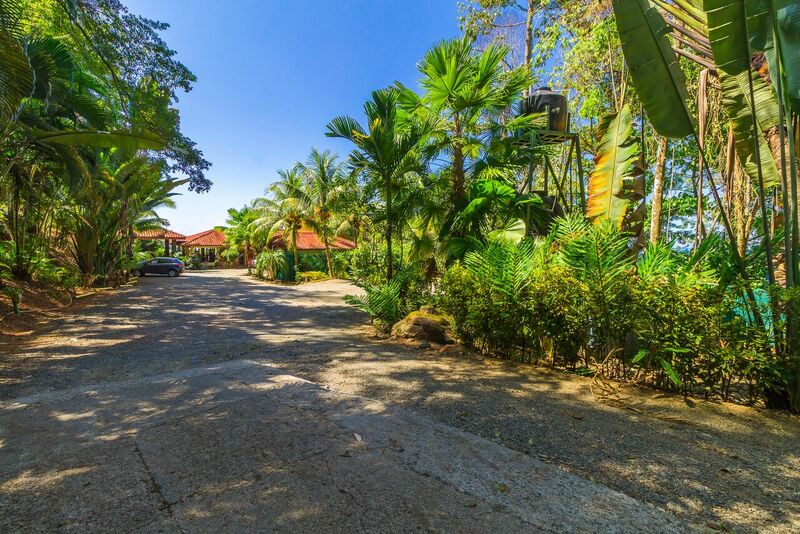 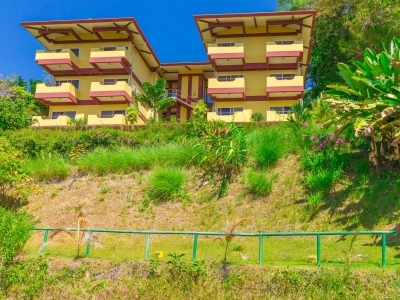 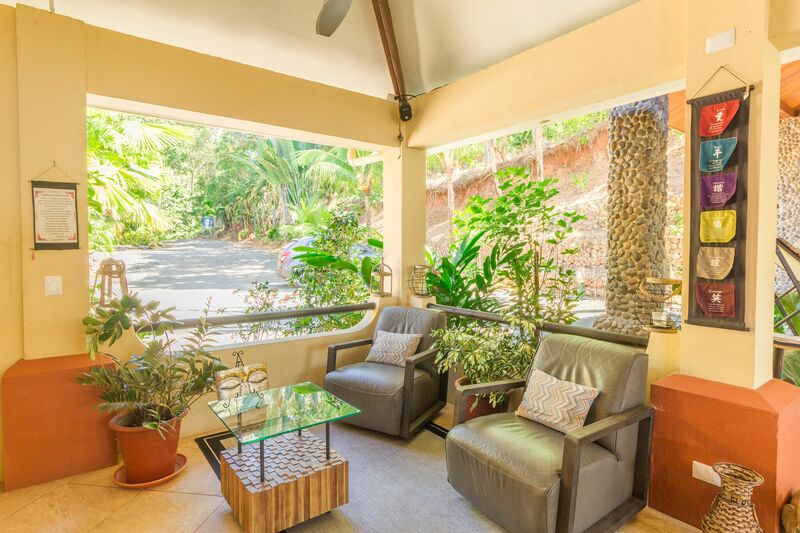 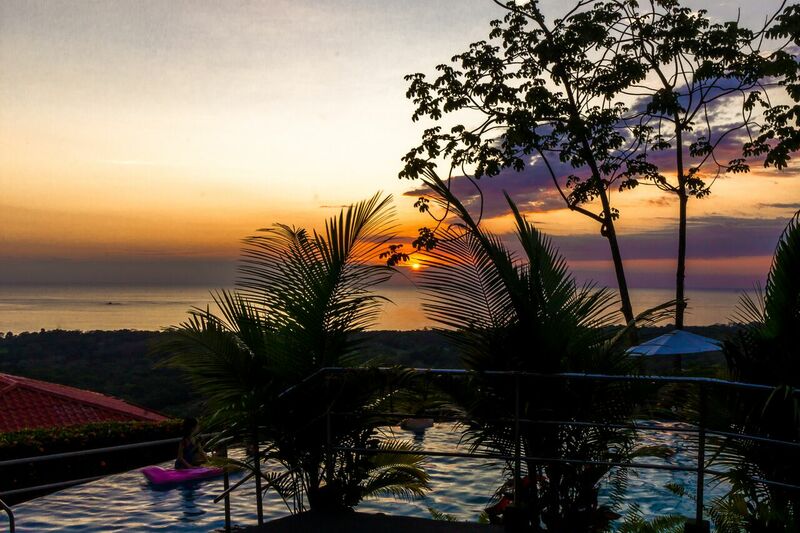 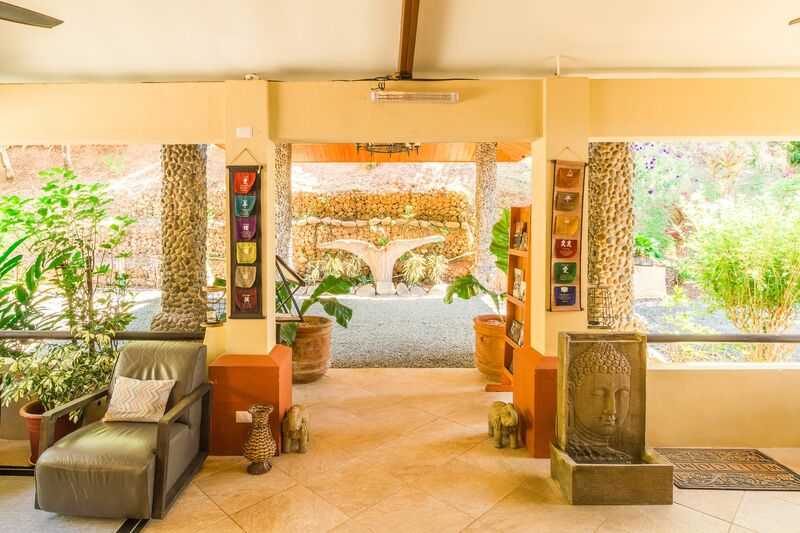 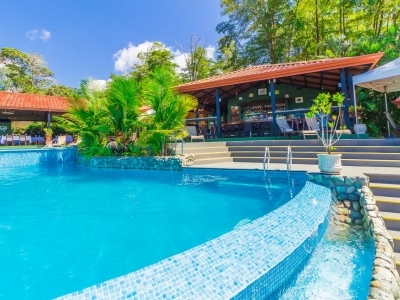 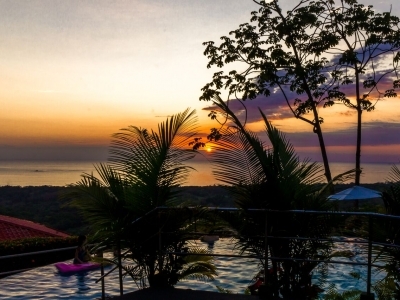 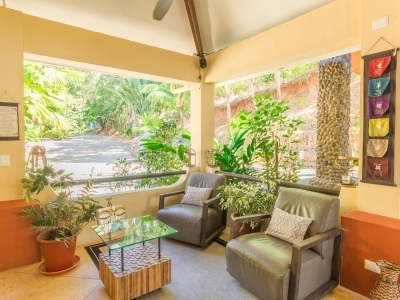 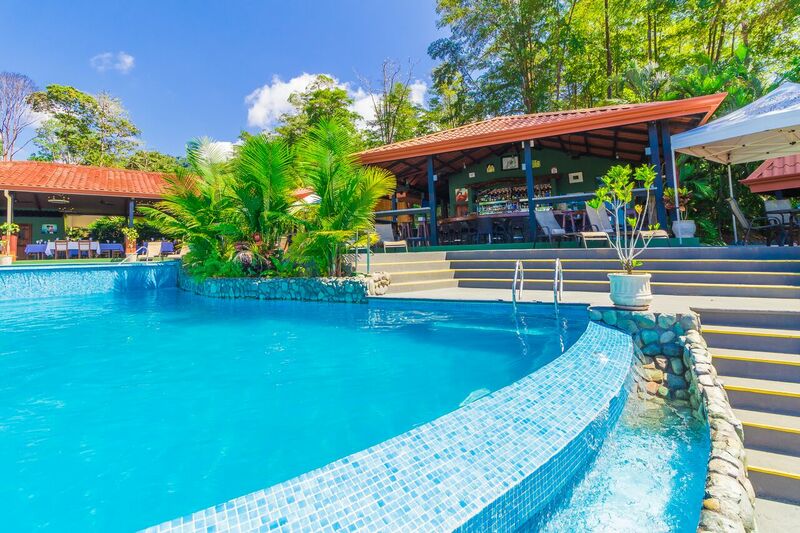 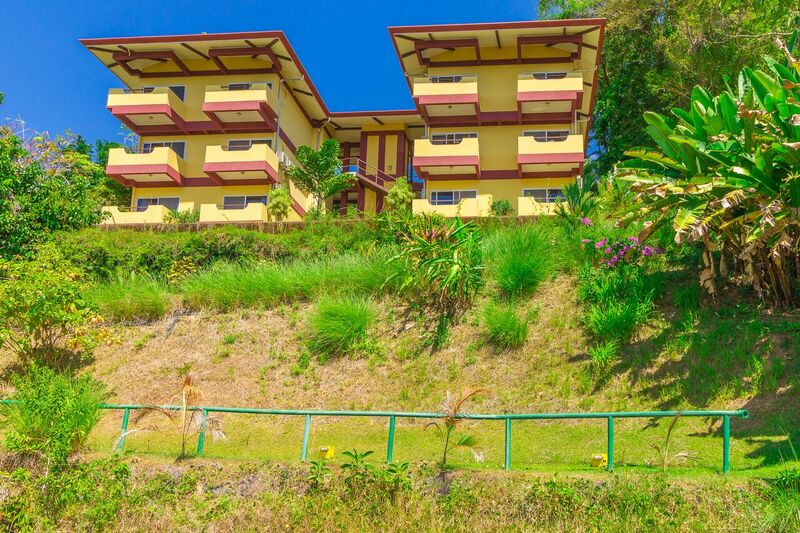 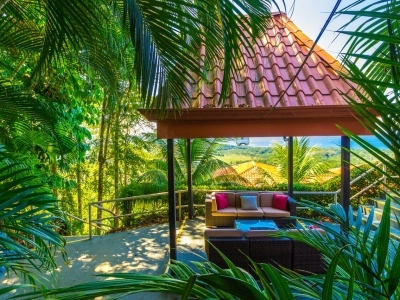 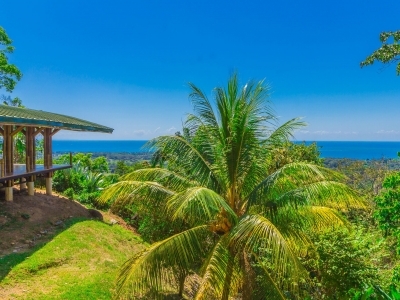 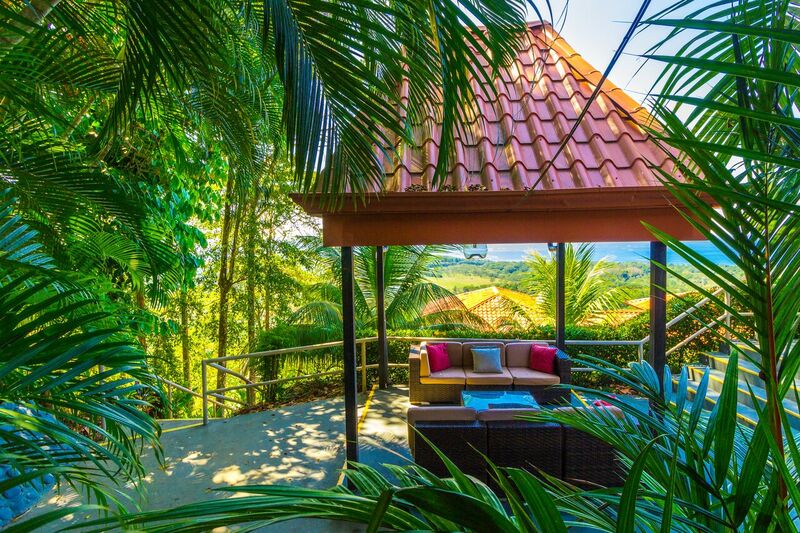 This beautiful, well-known, 20-room hotel is perched in the mountains above Uvita in a lush jungle setting. 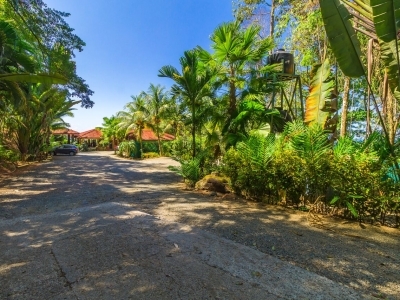 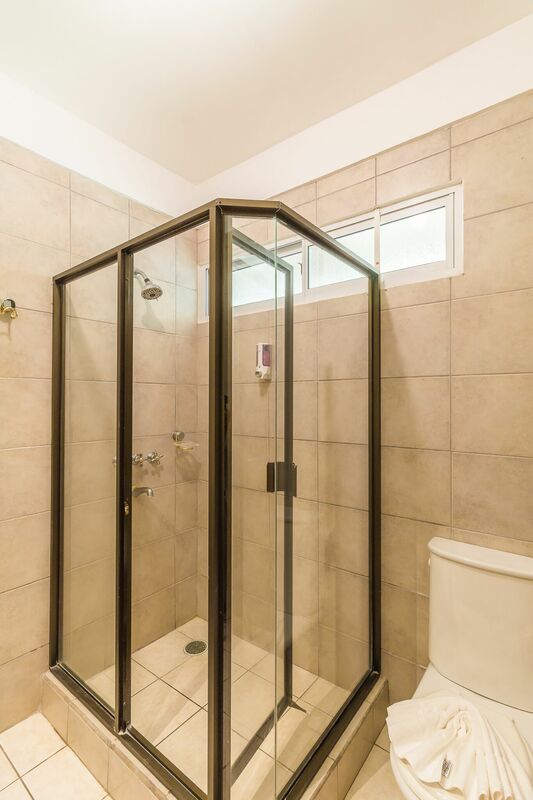 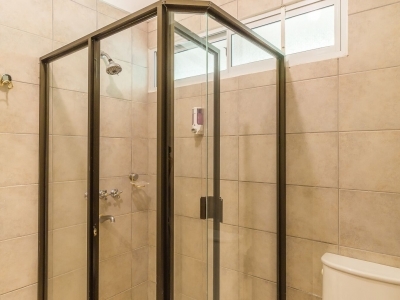 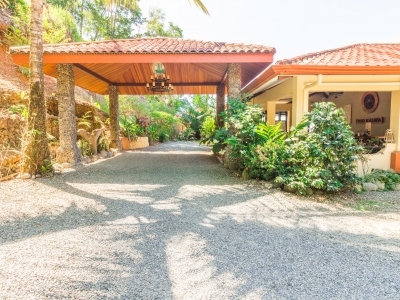 Access is a breeze, on a concrete road, just over 1km from the coastal highway. 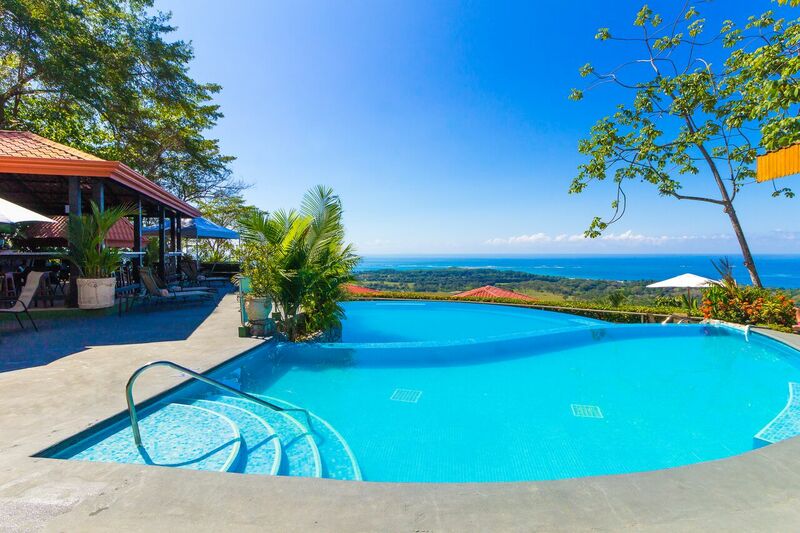 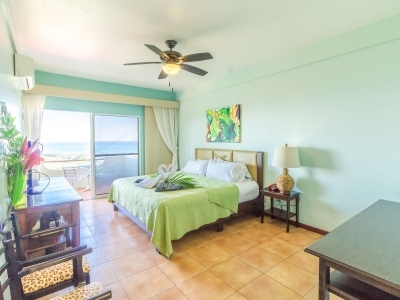 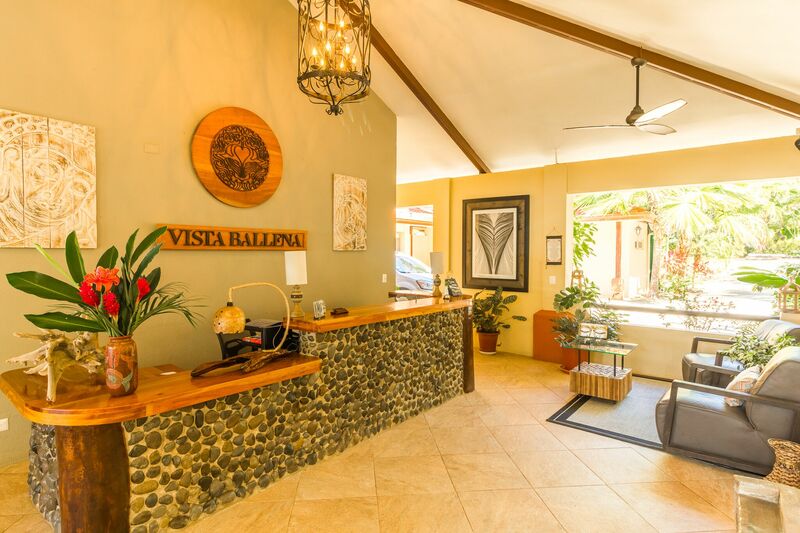 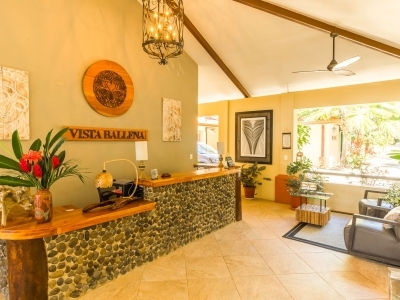 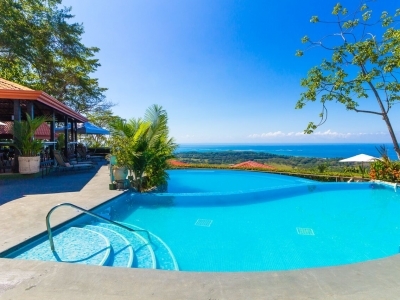 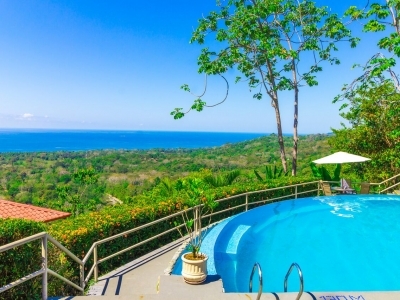 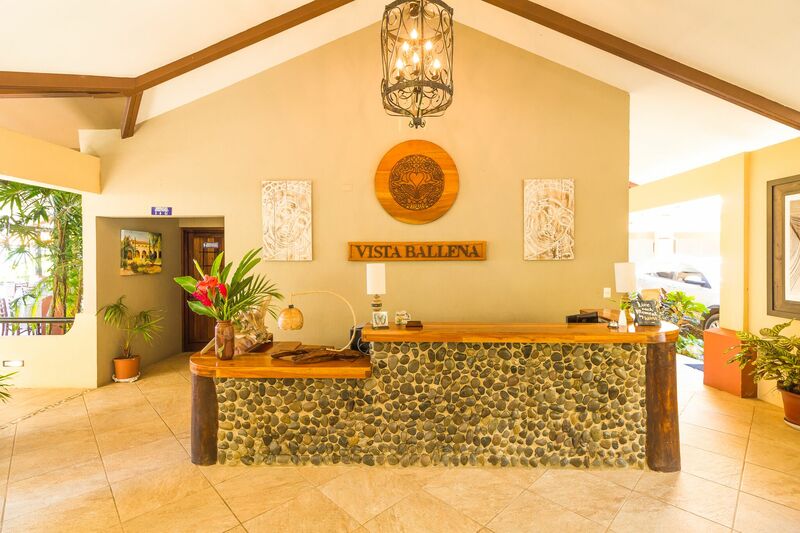 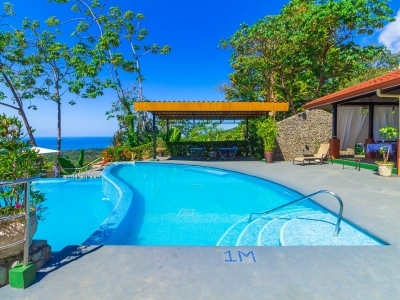 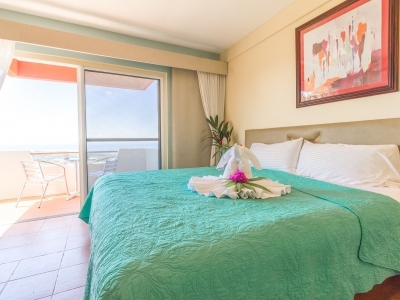 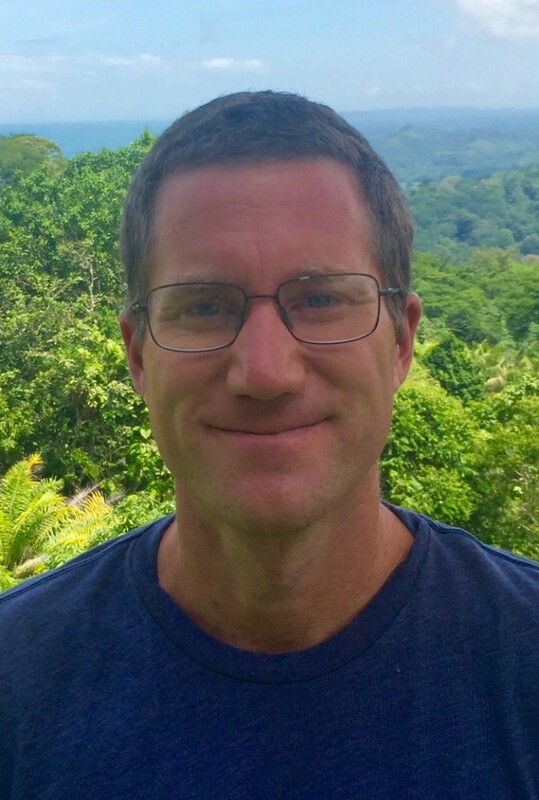 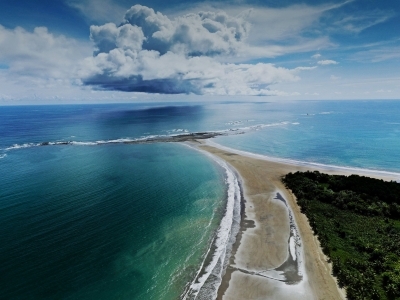 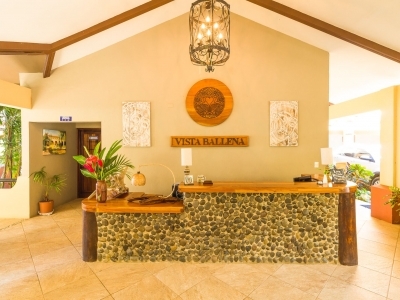 It boasts stunning views of the “Whale’s Tail,” the beautiful natural sandbar formation that extends into the warm waters of the Pacific Ocean and gives the region its name of Costa Ballena, or the “Whale Coast”. 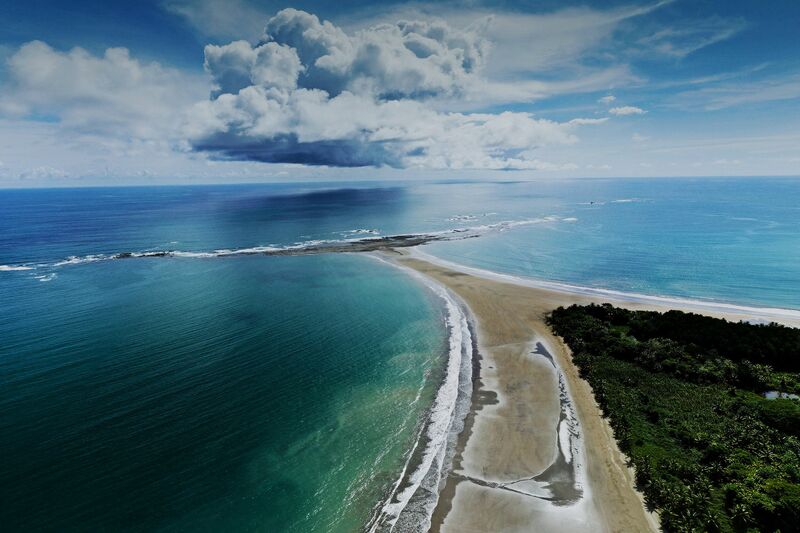 The Whale’s Tail is a part of a larger protected national marine park where humpback whales come to raise their calves, and you can see whales cresting nine months out of the year! 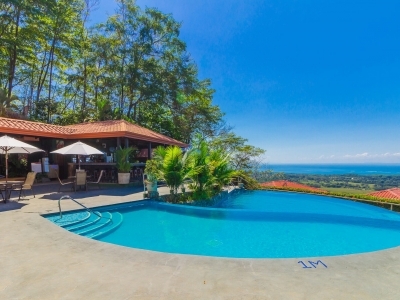 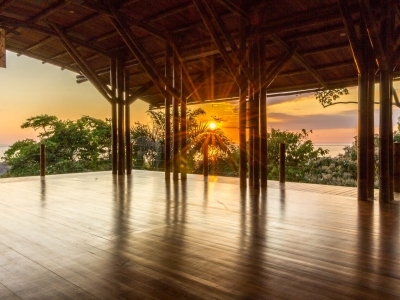 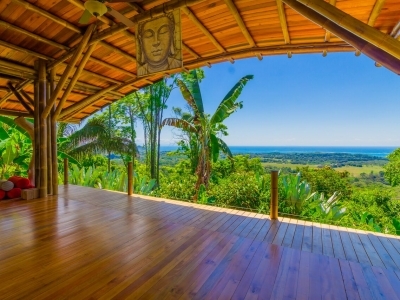 The large, manicured property is over 11,000 square meters and includes a 20-room hotel, a 100-square-meter restaurant, 72-square-meter poolside bar, 42-square-meter kitchen, a double infinity pool, and a 240-square-meter outdoor covered yoga deck. 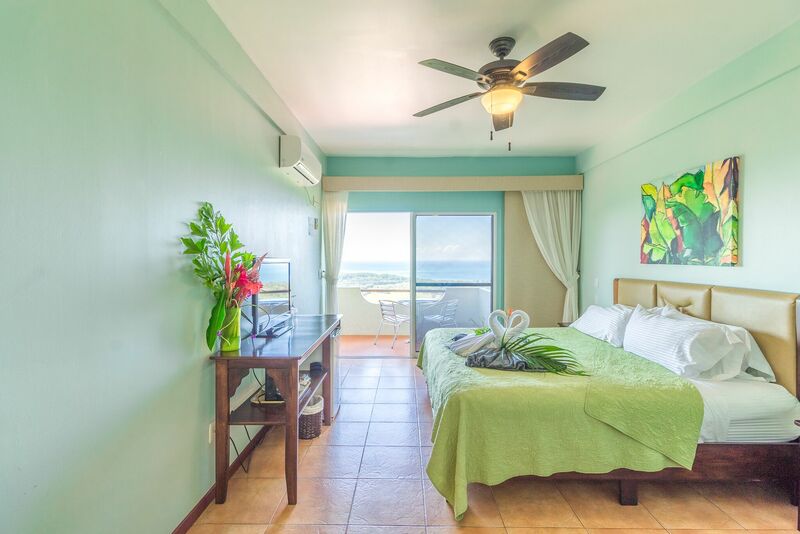 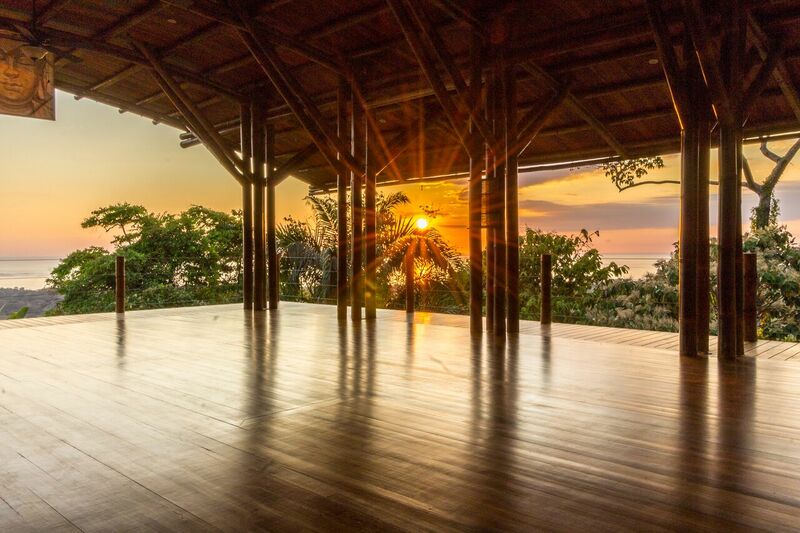 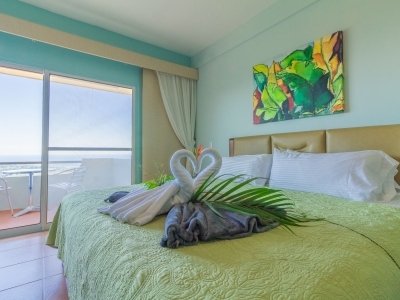 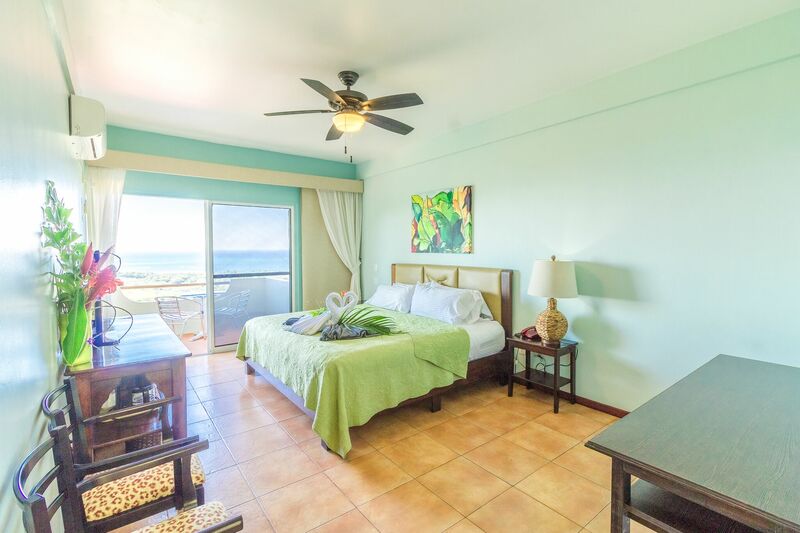 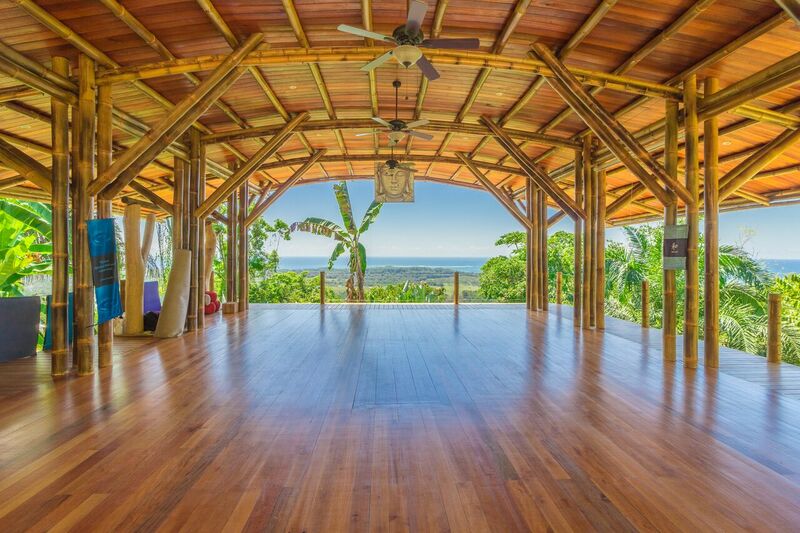 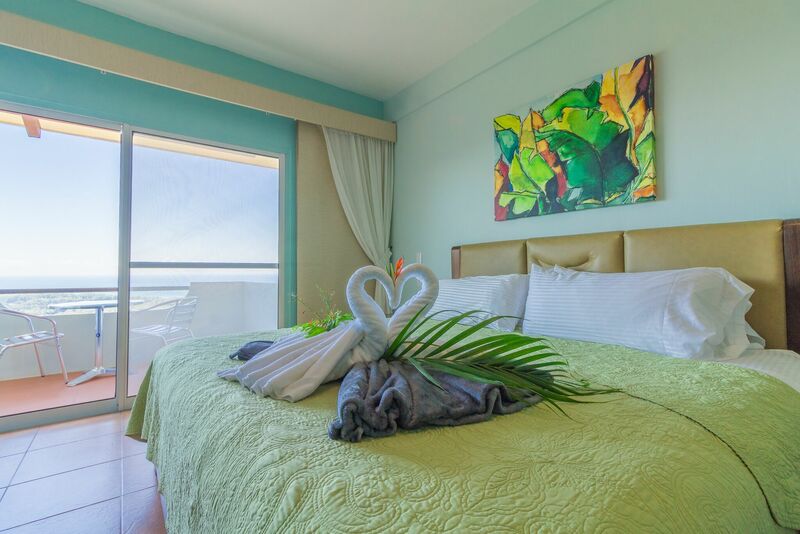 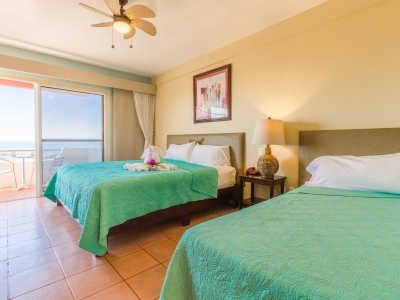 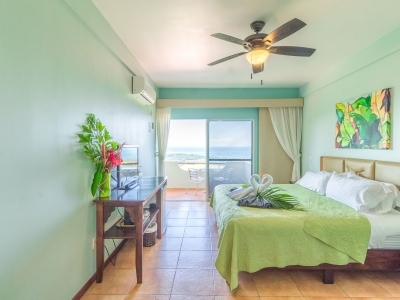 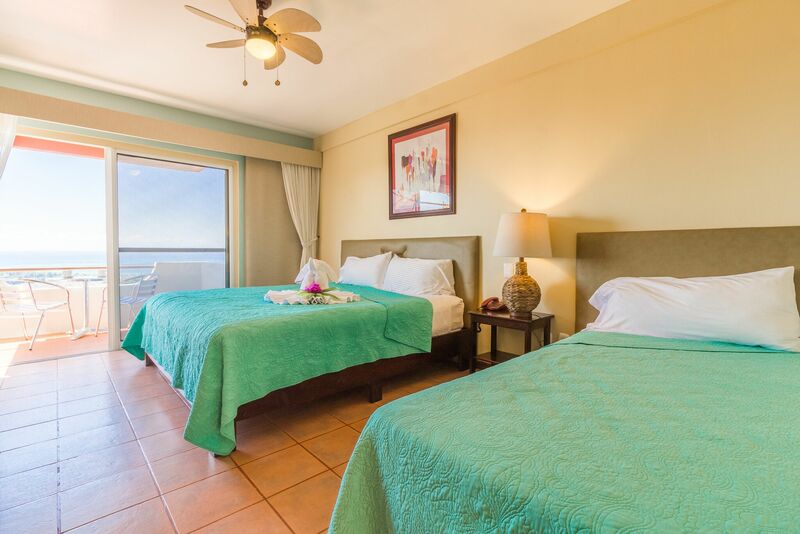 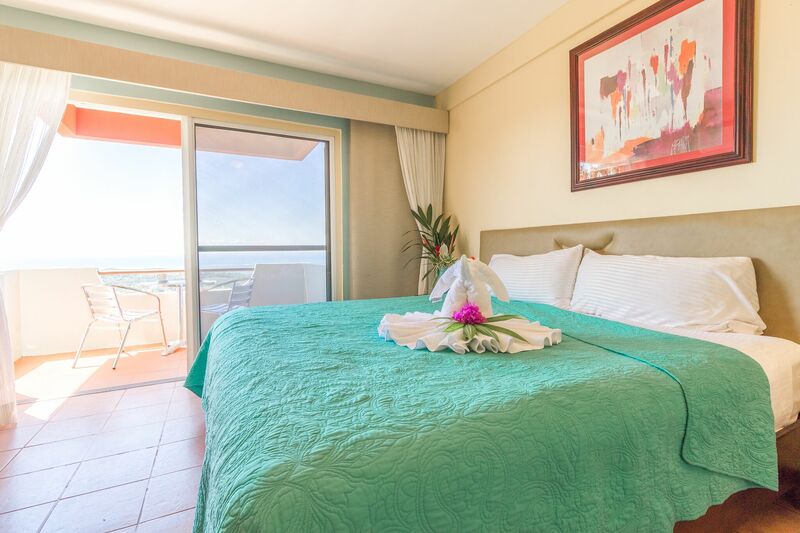 All of the guest rooms, as well as the restaurant, bar, pool, and yoga deck, have gorgeous ocean and jungle views that can’t be beat! 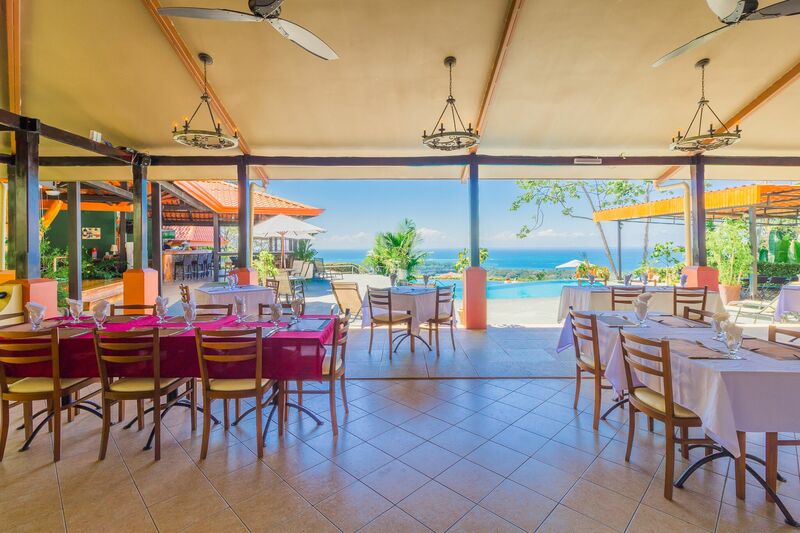 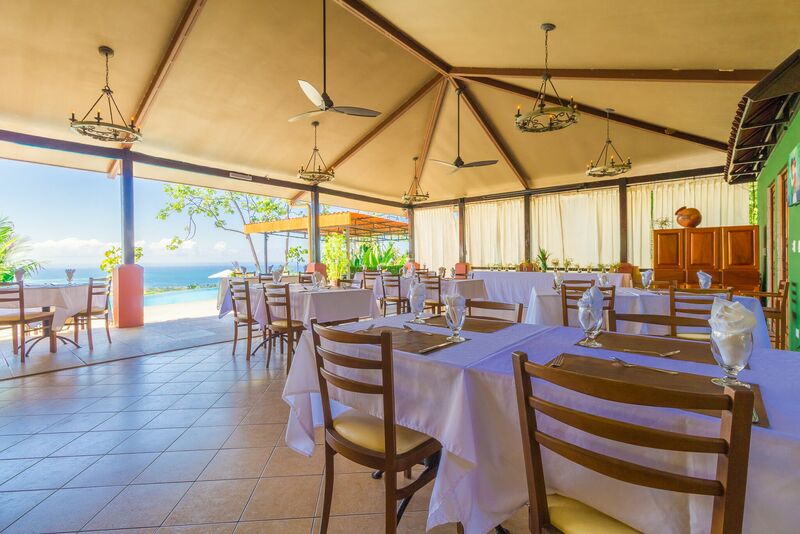 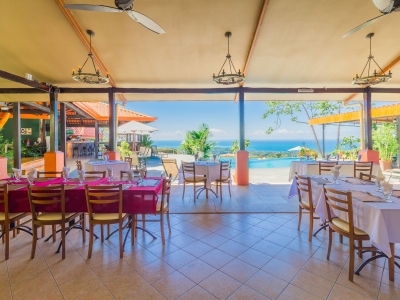 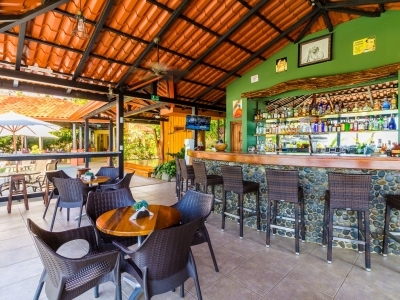 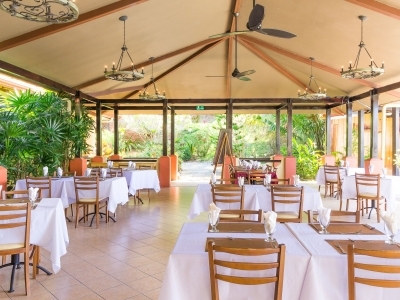 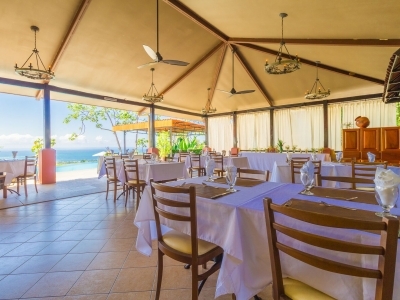 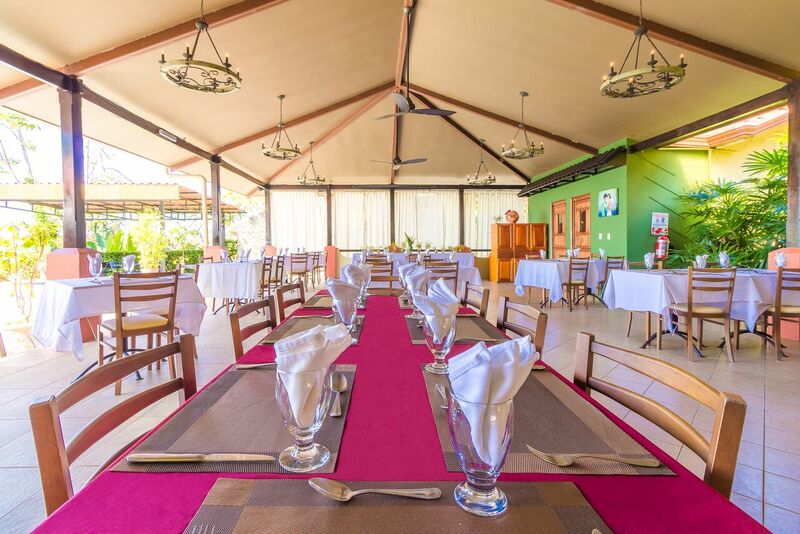 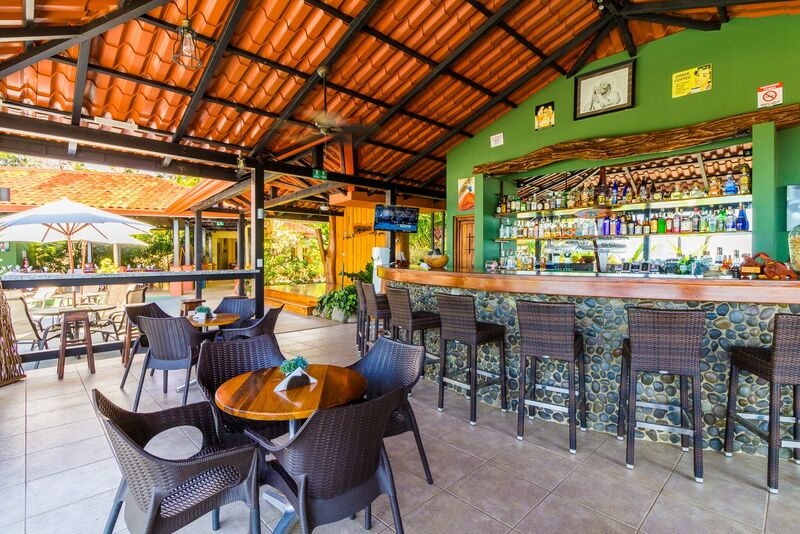 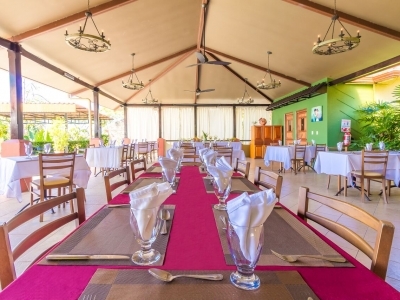 The dining area of the open-air restaurant on the property also has beautiful panoramic views, with a wonderful ambiance that lends itself to romantic dinners or comfortable family breakfasts. 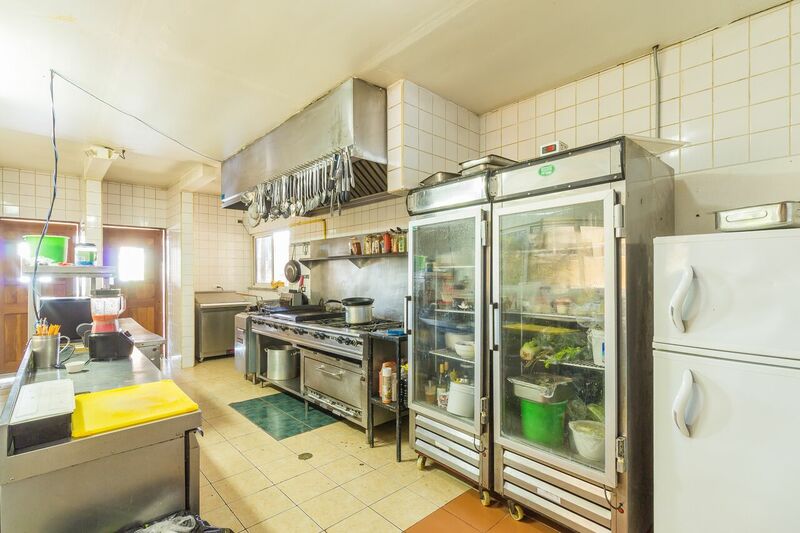 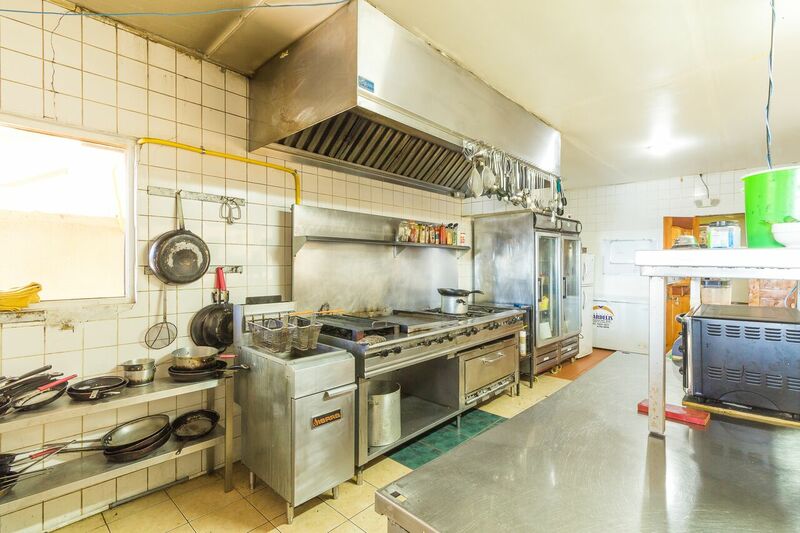 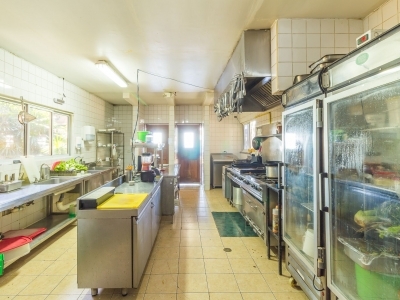 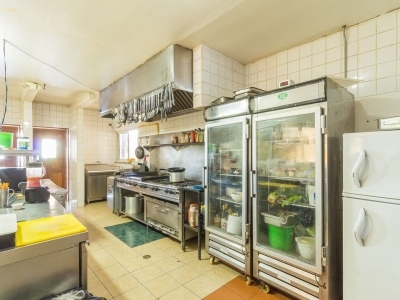 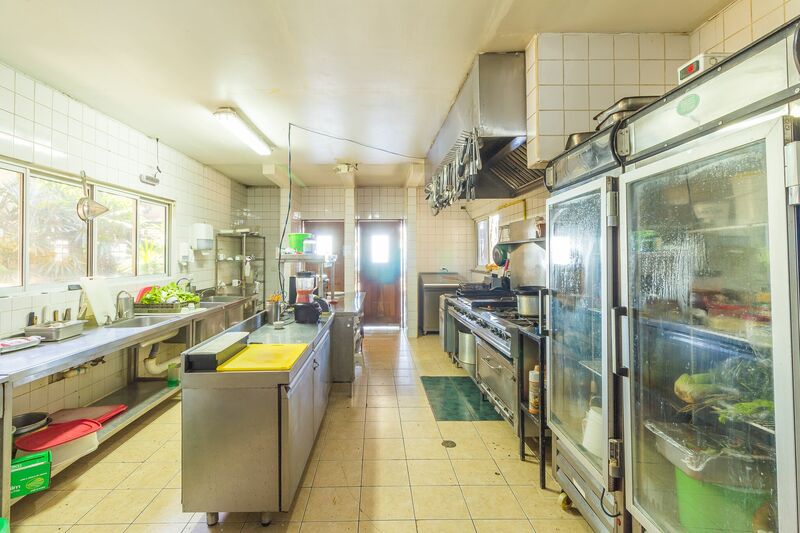 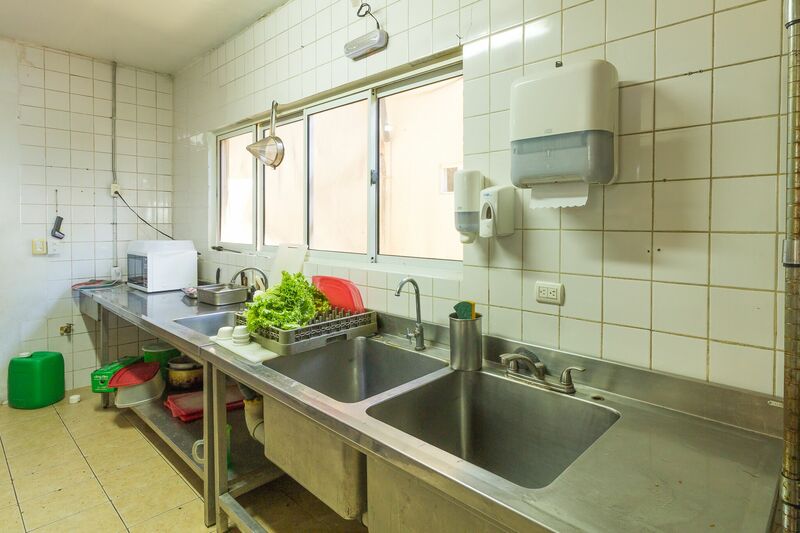 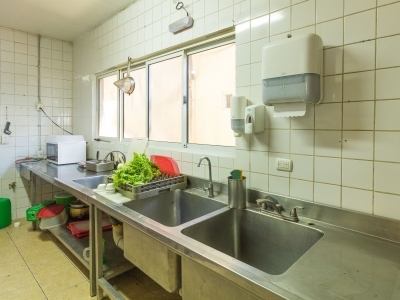 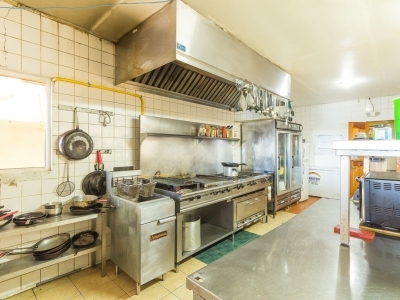 The large commercial kitchen is fully prepped and ready to go to handle a full house! 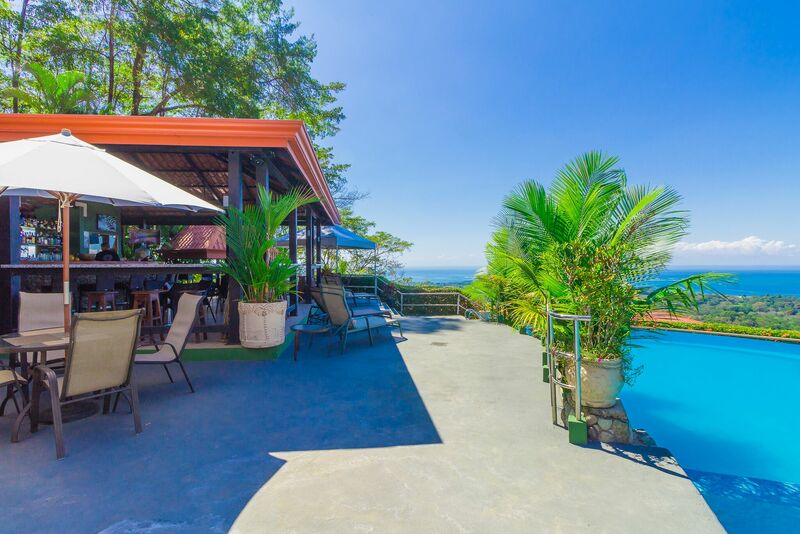 The poolside bar is a well-known destination for sunset cocktails, with its stunning views of the ocean and the Whale’s Tail at sunset – one of the best sunsets in the region! 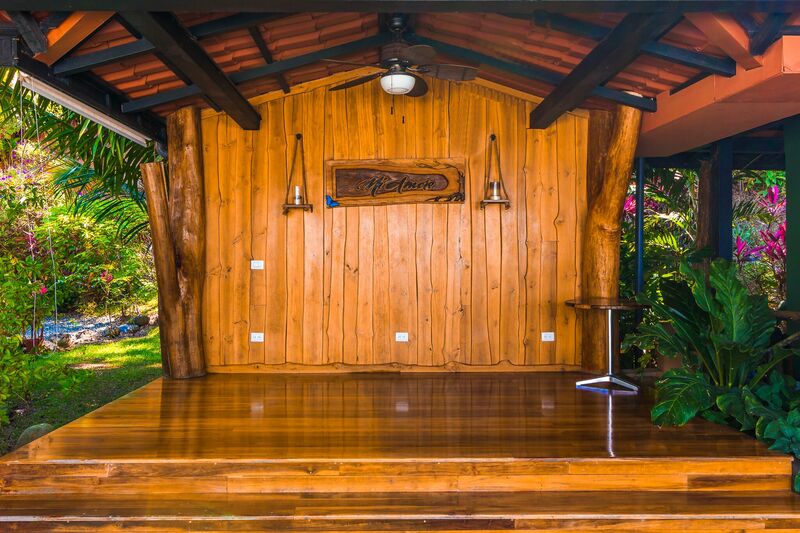 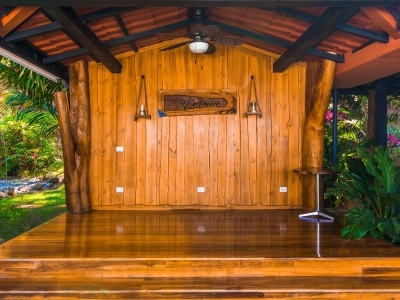 There is also a stage which provides a perfect location for live music and entertainment! 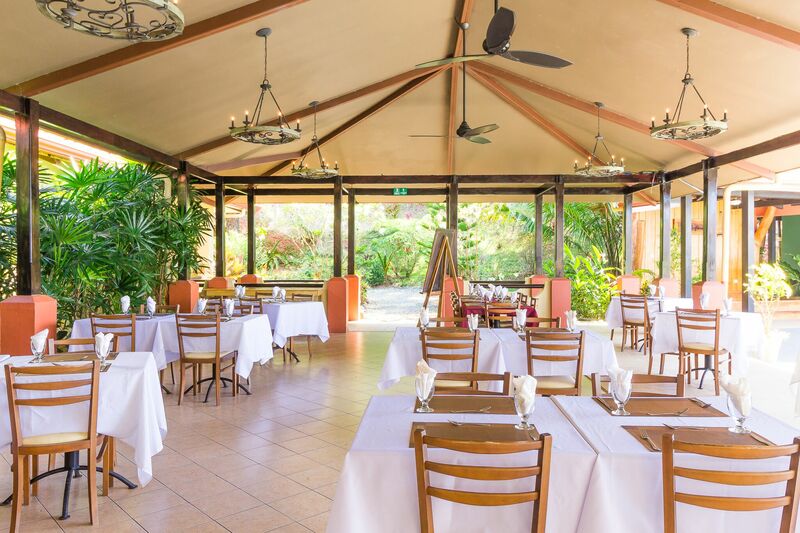 Want to plan corporate functions or weddings? 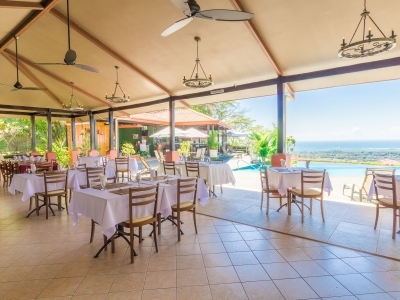 Given this is one of the largest hotels in the region it can handle large group with ease adding to the ROI!